Your kind of people. We are here. At the Nerdery we believe you deserve better, and we believe you deserve it without paying premium prices, our original recipes are down to a science and our pastries are handcrafted like an art. 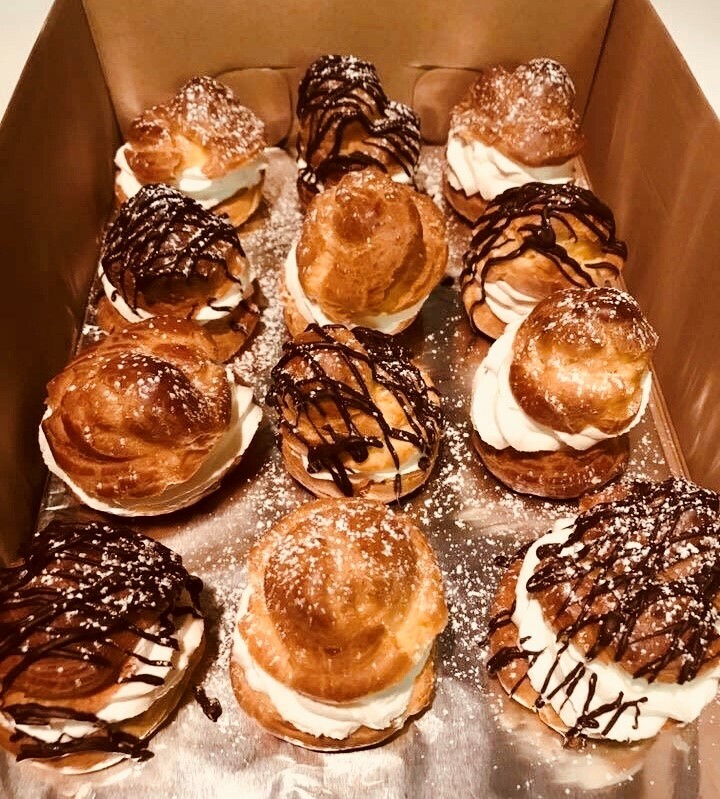 We believe in creating our pastries from scratch, we believe in freshness, we believe in customization, and most importantly we believe in unmatched taste that only people who nerd over pastries could provide! Our mission is to be the hangout of the neighborhood, a place to cultivate a world where everyone can celebrate who they are and embrace their inner nerd. One Pastry at a time.